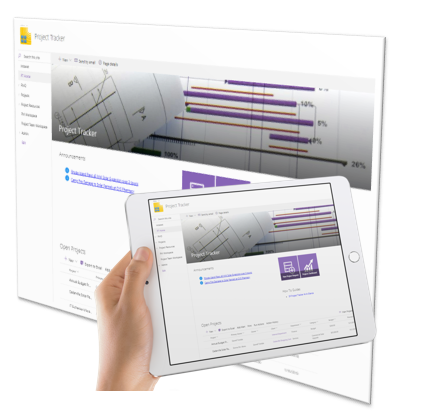 SP Project Tracker is a next generation SharePoint project tracking template that is part of a Digital Workplace. It provides a simple and easy to use project management tool that fits smaller department projects and larger cross-functional or service-type projects. Save time building out complicated project plans with task templates. Easily find all of your project documents, issues, clients, and more from one place. Provide project roll-up overviews by category, function, or account. Check the homepage for a quick view of project KPIs. Drill down on tasks, issues, and view weekly status reports. SP Project Tracker is the right size project management tool that can fit casual project managers or professionals as well. 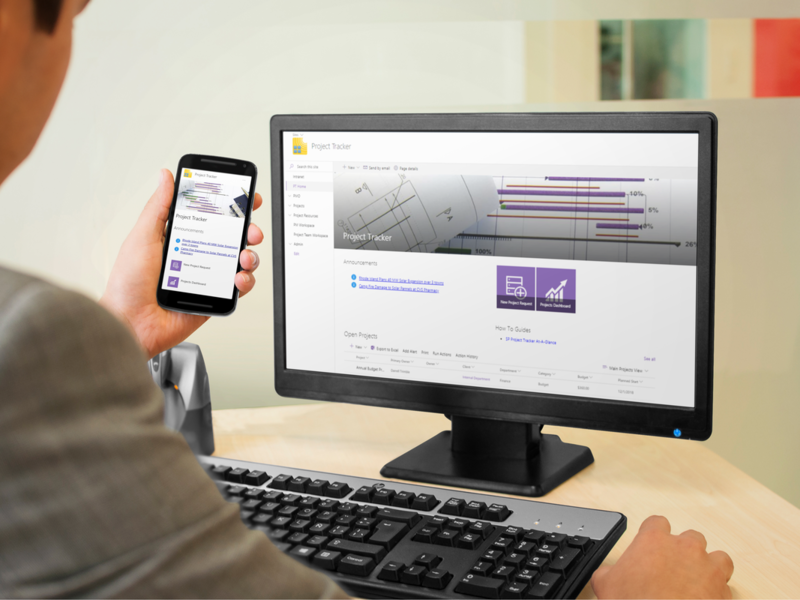 How Will SP Project Tracker Portal Transform Your Business? Easily keep your teams on track, and your projects on time and budget by giving your teams an easy-to-use tool in the Digital Workplace. Projects can be set up using simple standard project model or in their own project sub-site using the Pro Projects model. Project managers and stakeholders can view all projects in one place with KPIs and drill-downs to project task details and dashboards. Finding exactly what you need to know about your project - quickly - is no problem. Managing small projects, with standard projects, allows team members to roll up all of their task details to one place with a MyWork page. The project team sees all related project resources, tasks, and issues in the project view, making it easy to keep you on track. Larger projects get even more capabilities using Pro Projects with their own project sub-site portal. Additionally, you can invite external team members or clients to access the project portal securely with limited access. 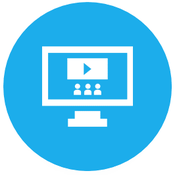 Like other Digital Workplace applications, Project Tracker is integrated with Office 365 and SharePoint to leverage powerful collaboration tools like Skype and Yammer for collaboration made easy. 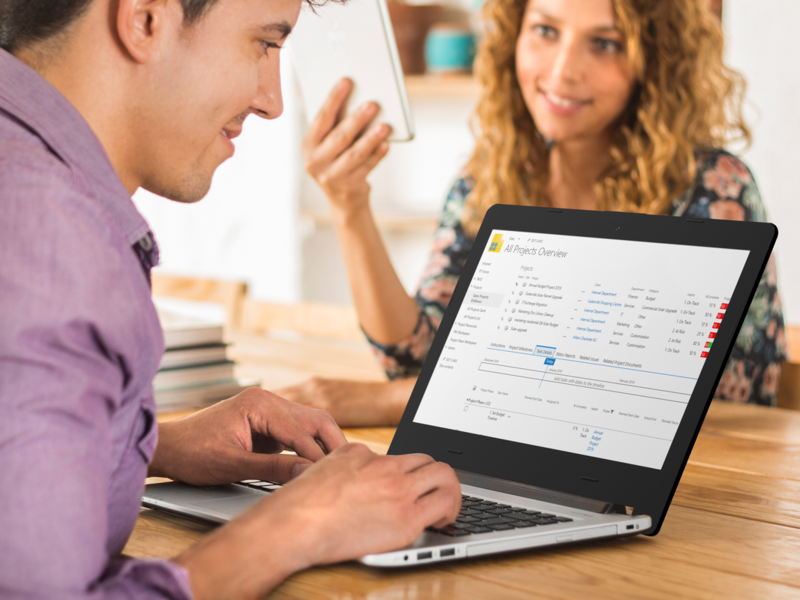 Track service projects for customers with a link to SP Sales Portal (CRM) and SP Customer Service. With these connections, your sales team can see the status of customer projects right from the CRM and never walk into an account situation without knowing exactly where projects or support issues stand. Access project information in the field with mobile devices. Drive project visibility to management. 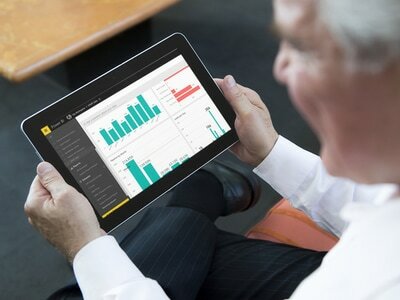 Feed project information into Power BI to create dashboards.